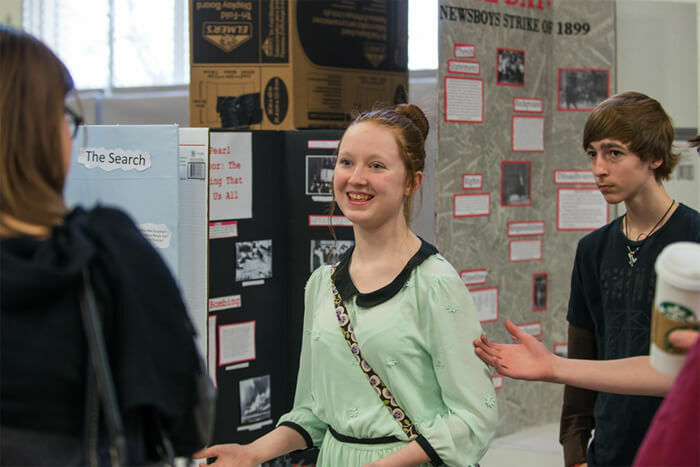 On Saturday, a record-breaking 491 students competed at the Truman Library in the 2014 National History Day contest. Thanks, Kansas City Star, for coming to capture the moment. And good luck to our region’s students who are now preparing to compete in the state semi-final and then national competitions. Here are some of our favorite pictures from one of our favorite annual events.